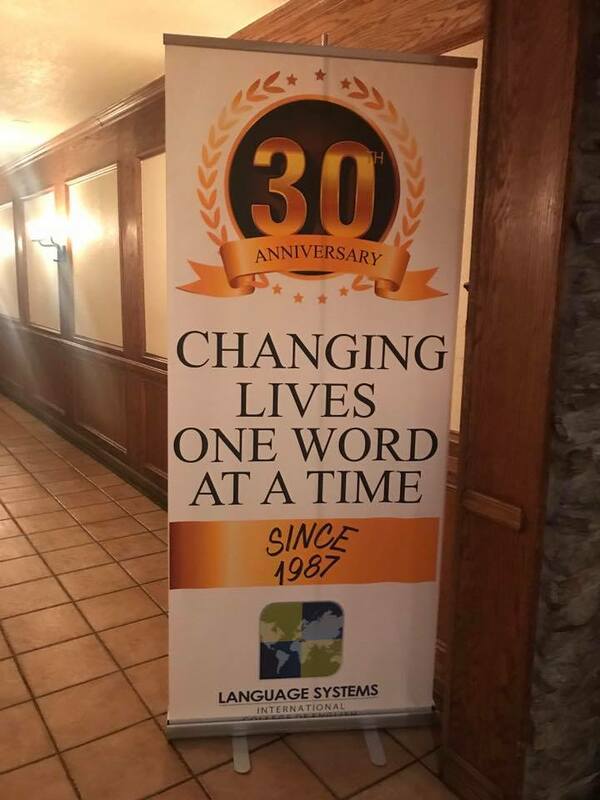 On Friday, August 18th, Language Systems had its 30th-anniversary party at the elegant Spanish-style Luminarias restaurant, located on a hilltop in Monterey Park and surrounded by breathtaking views of the San Gabriel Valley. 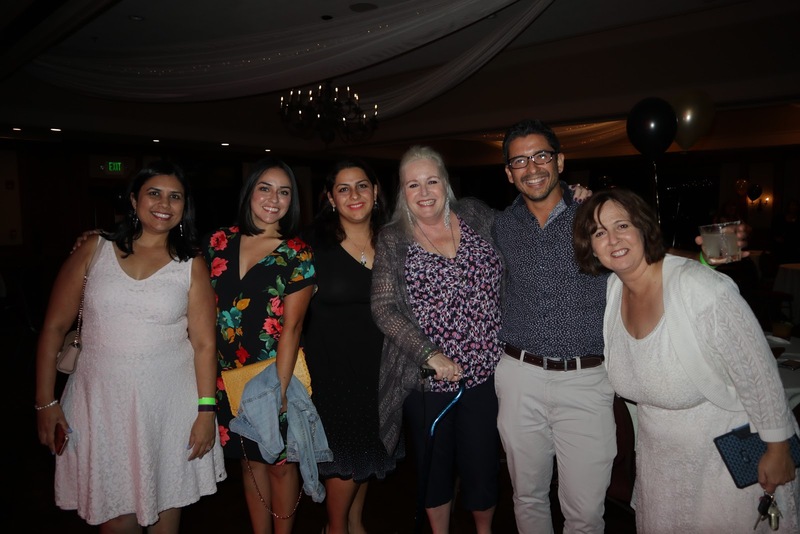 The evening started off with appetizing hors d’oeuvres and refreshing drinks while a live band serenaded the crowd with beautifully played Spanish music. 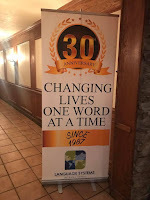 Since it was the 30th anniversary, many current and former LSI employees attended, so there were a lot of people who had not seen each other in several years. Teachers who had worked at LSI from the beginning were there, along with new teachers and current students. 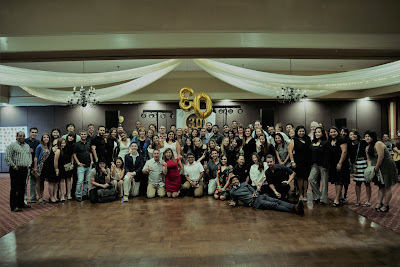 Many people celebrated their reunions with pictures at the photo booth, some with crazy props and others more serious. All these pictures can be found on Language Systems’ Facebook page, so check them out! 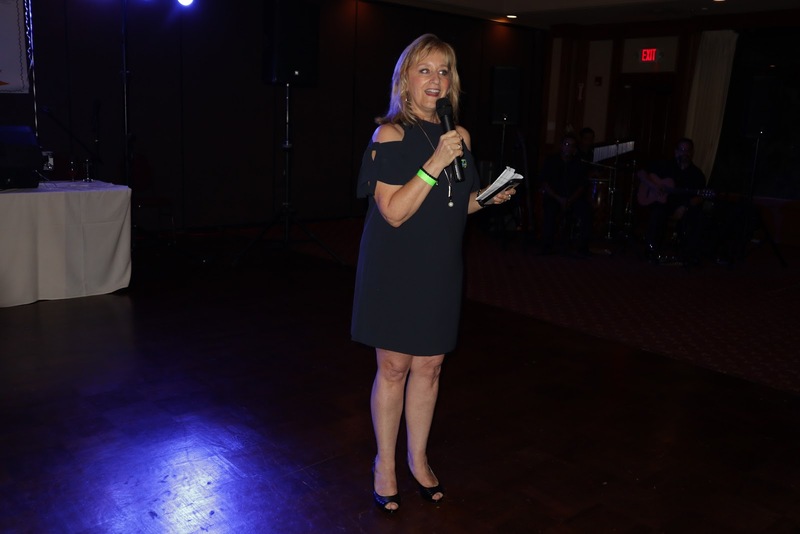 Maria Sarry, the co-owner of Language Systems, started the evening off by welcoming and thanking everyone for attending the celebration. 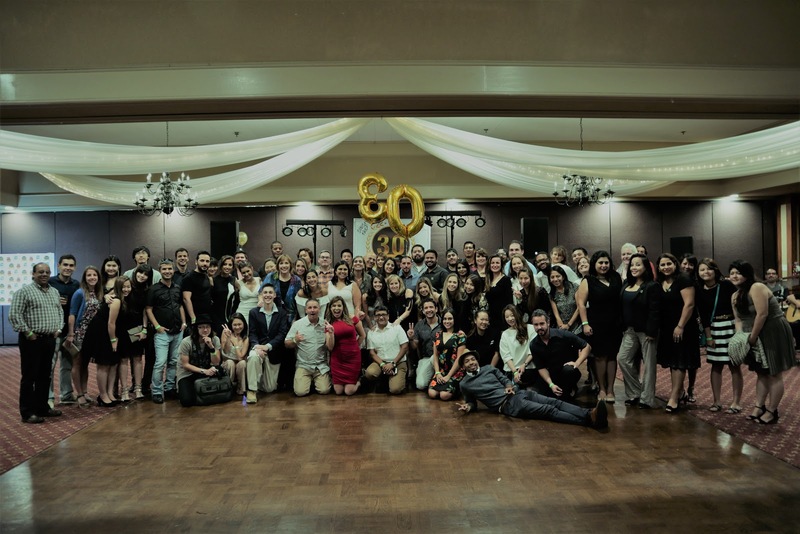 She recalled how it was when Language Systems first started 30 years ago in Pasadena with just three classes, all of which were taught by Maria herself! She thanked all the employees and students for making Language Systems what it is today. 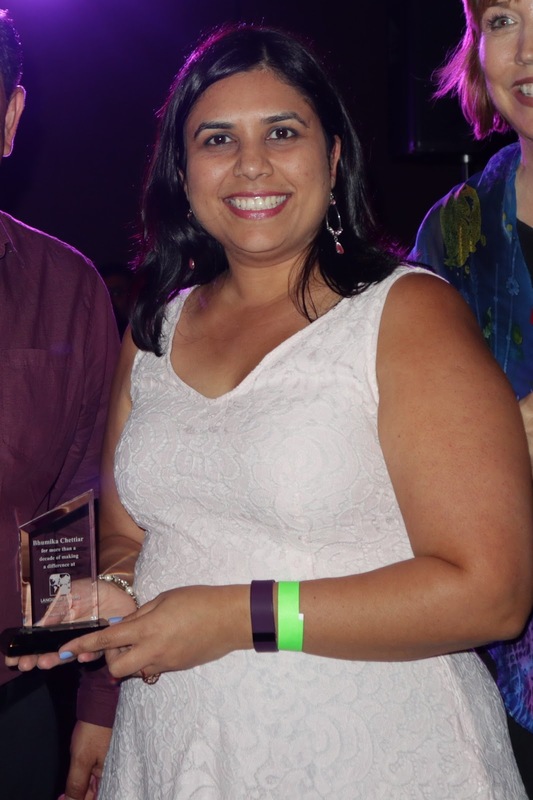 Next, Michelle Buell, the Academic Director, presented awards to the teachers and employees who had worked at Language Systems for more than a decade. 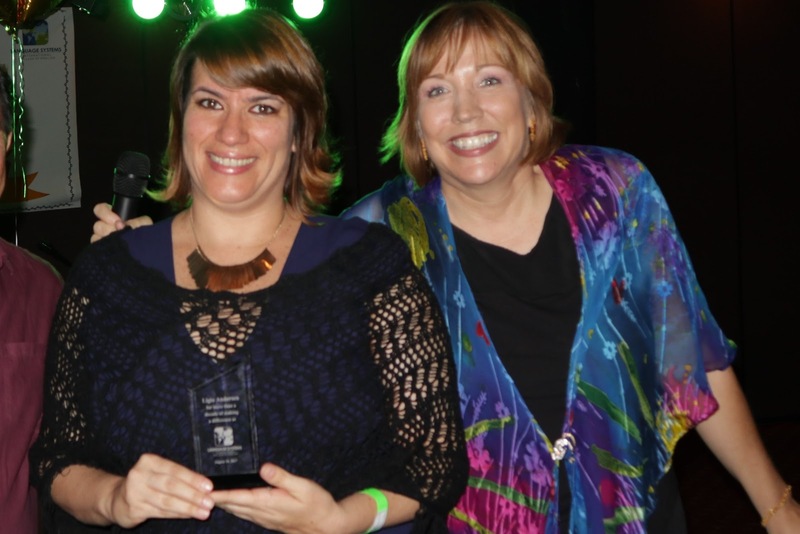 There were many in the crowd and each one was honored for their dedication and commitment to making Language Systems an exciting place for students to learn and experience American culture. Each long-term employee in attendance received a trophy as a show of appreciation for the many years of hard work and effort. Finally, there was a raffle of several $25 gift cards and one grand prize (which was kept a secret until the very end). As luck would have it, LSI employees and students from each of the four schools won gift cards. 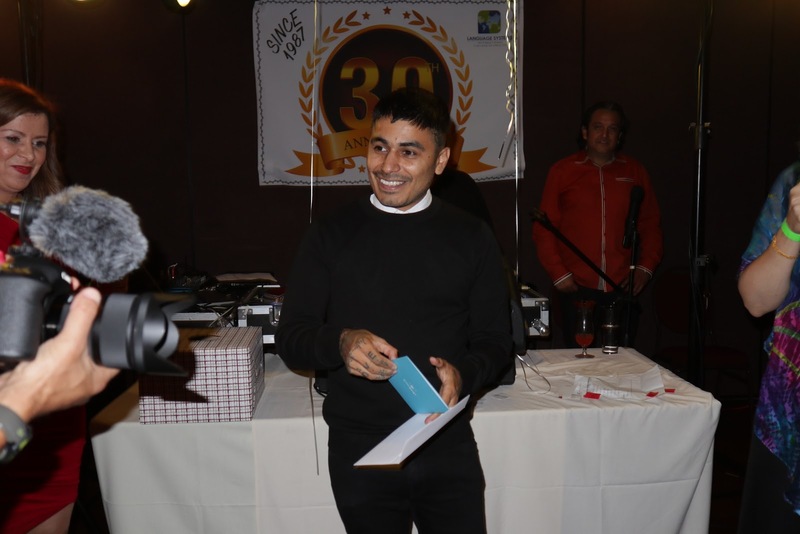 Finally, the grand prize ticket was announced; it turned out that the photographer, Ernesto from the Marketing Department, won a trip to Las Vegas! Everyone cheered and wished Ernesto good luck on his Las Vegas trip. The festivities continued when the DJ arrived, and everyone enjoyed dancing and socializing for the rest of the night!